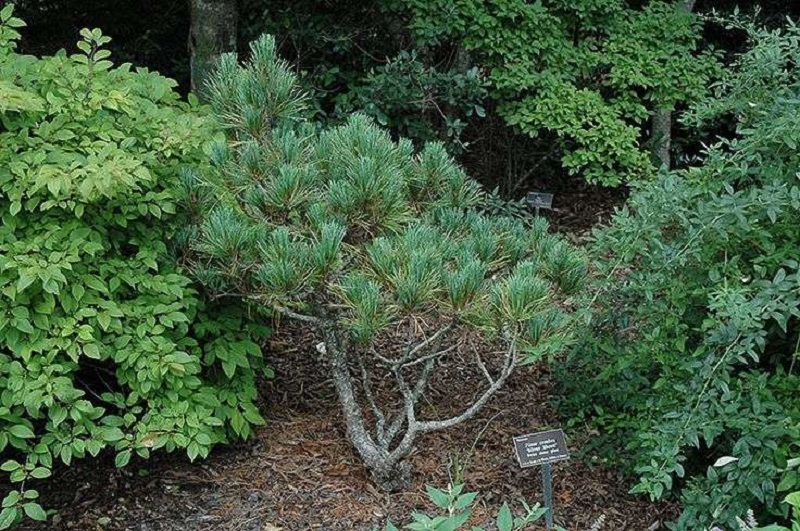 How to Plant a Cedar in a Garden Plot? Cedar is a bright representative of coniferous trees, adored by connoisseurs of nature for its beautiful appearance, its fragrance and high resistance to severe frost. The fruits are seeds-nuts, encased in cones. Nuts for many are a treat. But in our review, we will talk about how to plant cedar. If the question arises, how it will be faster to get a cedar from a seed or a seedling, then the answer, of course, is from a seedling. But the fact is that they are not very cheap. Yes, and 100% guarantee that the seedling has no problems taking root in the garden. For those who are not afraid of difficulties and are ready to test their strength in gardening, we suggest growing cedar from sunflower seeds. Initially, you need to select quality planting material. Seed should be without foreign unpleasant aroma, not to have damage and mold and to be with a fresh crop. It is known that cedar seeds retain their ability to germinate for only three years. With good storage, the seeds can retain their properties for several more years, but it is better to pick fresh nuts for germination. When the seeds have undergone visual selection, they should be etched in a solution of potassium permanganate to prevent their damage by mold or fungus. It should be prepared for the fact that the seeds of cedar quickly do not germinate. As a rule, it will take those 5-7 months. Planting nuts after processing in potassium permanganate or “Maxim” solution is to be soaked for three days. Water should change daily. The next stage is the placement of pine nuts in a tissue bag with wet sand or a container equipped with holes for ventilation for storage. In natural conditions, nuts are under a layer of snow and pine needles. We will take care of their storage in the refrigerator. In this situation, keep the pine nuts for about 5-7 months, periodically moistening the sand and watching for the absence of mold. If the fungus is still found in the sand, it should be replaced, and the seeds should be inspected and the damaged ones removed. The best place to store nuts is the bottom shelf in the refrigerator. As soon as the specified period of time passes, the nuts are washed and planted in flower pots. Time for sowing nuts can be determined by the appearance of a crack on its shell and the appearance of a white sprout in it. If such changes occur with at least one nut, they can all be sown. It is necessary to cover the container with glass. When the emerging sprout will throw off the shell, and a “small palm tree” will appear, you can be congratulated with the successful sprouting of the nut. Soil for these purposes is necessary sandy loam. The depth of seeding of cedar seeds is 1 cm. If the pots are kept in a room with a temperature of + 20C … + 22C, the shoots should appear after about half to one month. 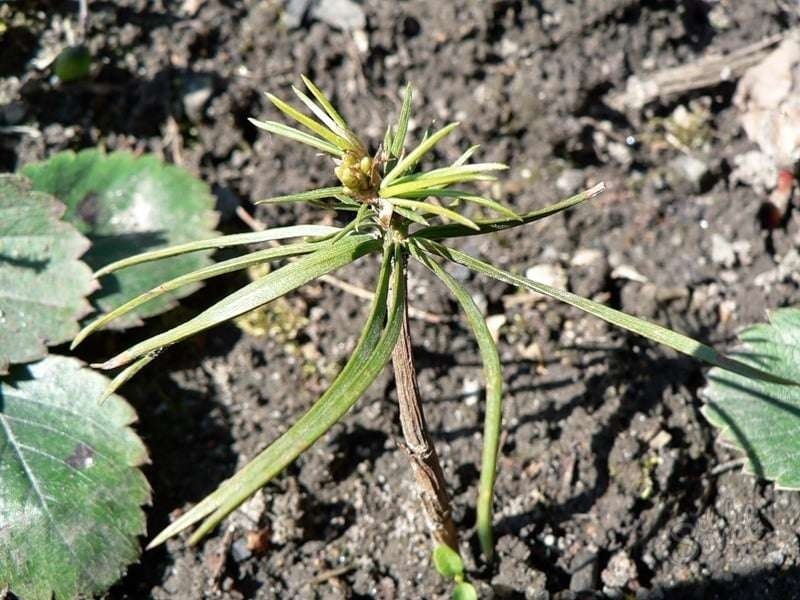 After the emergence of shoots, it is necessary to provide enough sunlight for the growth, moreover, constant exposure to the rays is not welcome. In the garden area, you need to pick up a spot without drafts and place there for a while containers with cedar seedlings for hardening. Gradually, “walks” need to be increased. And when the sapling gets used to such conditions, it can be safely planted in the open ground. A young seedling of cedar is fairly well tolerated by a transplant. When a young tree reaches the age of three, they can be transplanted only in the spring. Well, in older trees, the percentage of rooting will be inversely proportional to its age. If the roots dry out, the cedar tree may completely die, never rooted in a new place. Adult trees, which are about five years old, must be transplanted with a cloud of land. Prepare such a tree for a transplant for about a year. It occurs as follows – around the trunk, at a distance of 1 meter, you should make a circular incision of the roots. Thus, the deep roots still remain untouched for a year, and then they are as deeply withdrawn as possible with a cloud of soil. In the first years of life, a seedling or a transplanted tree should be protected from burning sun rays. 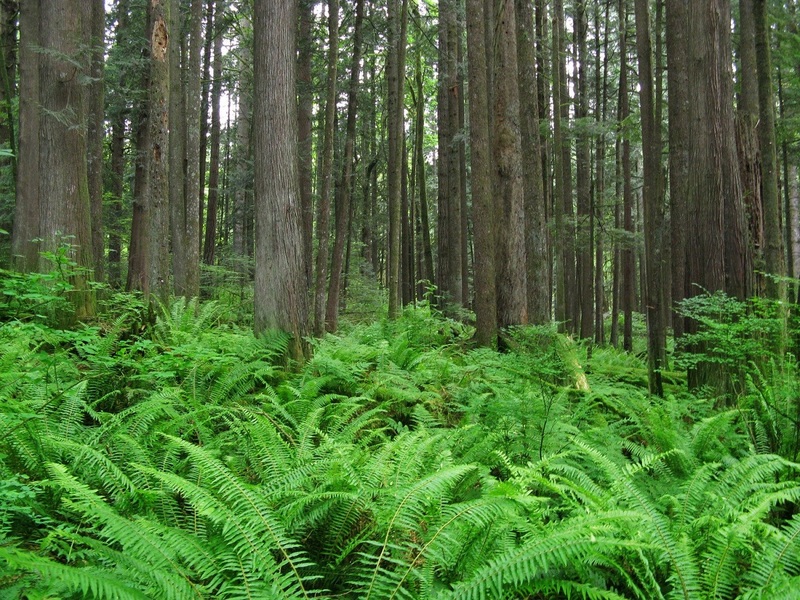 For this purpose, the cedar is planted in the shade of other trees or in the depths of the garden. Care should be taken to watering the young seedling, obtained from the nut tree at home. Water should be used sparingly so that the cedar is rooted and developed normally, but it is impossible to tolerate over moistening. The adult tree is provided with a mulching layer around the trunk to retain moisture. 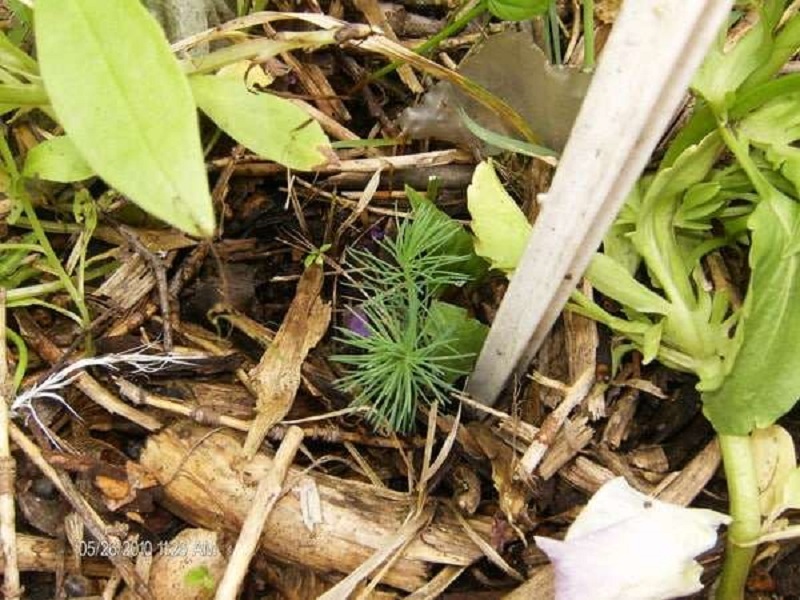 As mulch, you can use pine needles. To grow at home, it takes not so much effort, how much time and patience. Enjoy the view of adult cedar on the site can be not immediately but after a few summer seasons. Cedar is in demand with the gardeners because its attractiveness is measured to a greater extent than other coniferous trees. How to prepare the seed for planting? Determine the way to grow cedar will need long before the start of the season because to prepare the seeds, removed from the cones, it will take several months. Success will depend on many factors: the quality of the seedling; compatibility of local soil and the conditions of growing a seedling in a nursery; shelf life of nuts and, of course, your desire and patience. 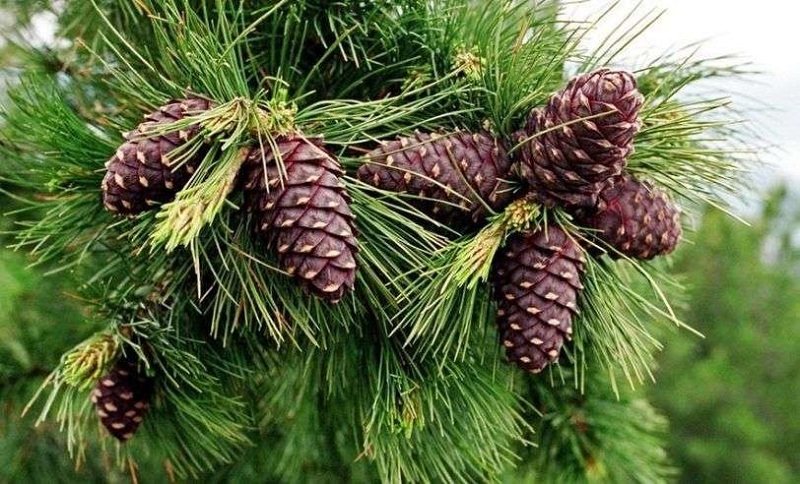 Nature prepares nuts for planting in the traditional way: cones fall off, pine nuts are poured out of them; seeds stay during the winter under a layer of snow; swell and safely germinate in the spring. To speed up the process of scarification at home, you can rub the side of the nut with sandpaper and help the seed germinate. In order not to complicate your life too much, you can do much easier, and plant nuts at a depth of 2 cm into the ground under the tree. To save them from rodents and birds, seeds can be planted in a container and left on the street, taking care of the external protection.